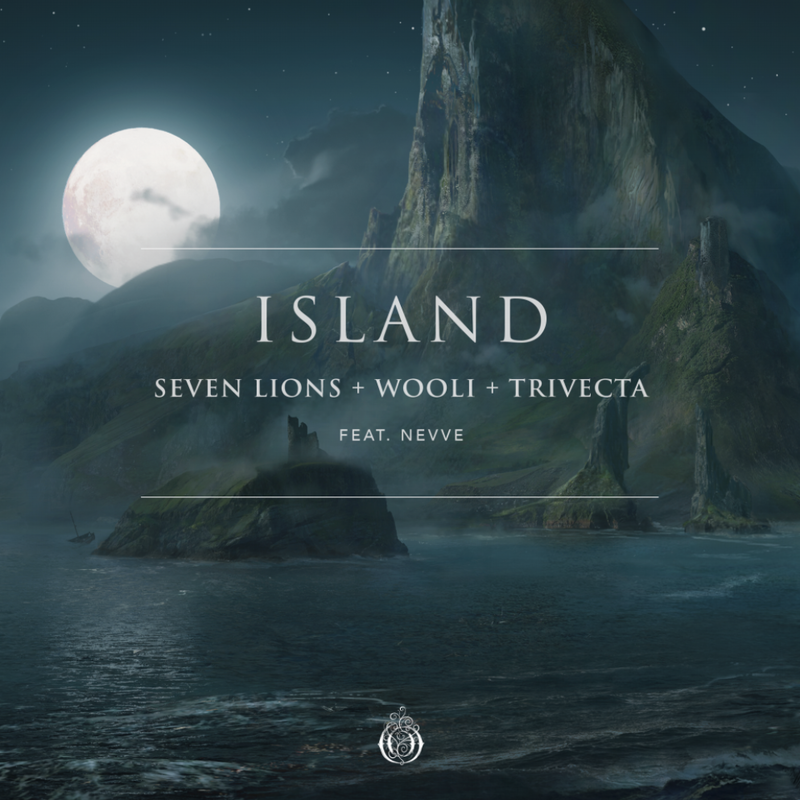 Starting off the new year strong, Seven Lions has teamed up with Wooli and Trivecta for their highly anticipated collaboration “Island,” which melds euphoric melodies with bass heavy synths into the perfect blissful yet abrasive melodic dubstep hybrid. Featuring the majestic singer Nevve, “Island” is now out on Seven Lions’ imprint Ophelia Records. 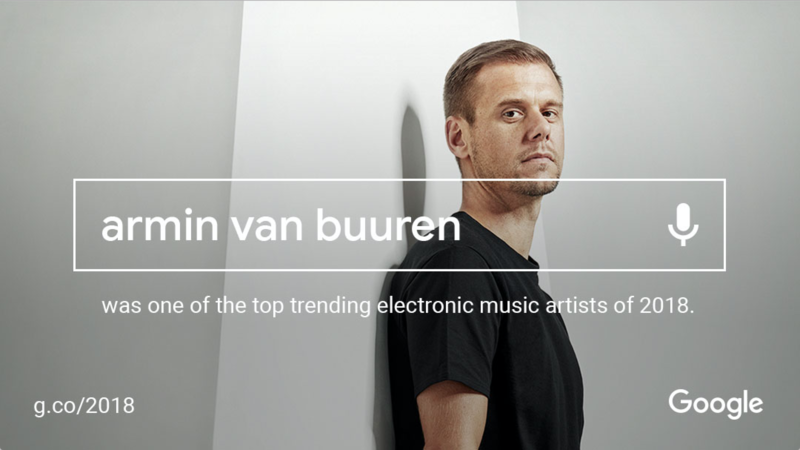 2018 was a massive year for Seven Lions, as he completed his remarkable “The Journey 2 Tour”, released the beloved Start Again EP which included pivotal singles “After Dark” and “Dreamin,’” and unleashed his collaboration with SLANDER and Dabin entitled “First Time,” among other standout music. Wooli has delivered bass music to a new level this past year - his remix of Seven Lions and Blastoyz psytrance smash hit “After Dark” with Samplifire was his first appearance on the Ophelia label. Now, Wooli is exploring his take on melodic dubstep by creating dark and destructive synths that blend perfectly with Seven Lions’ gentle harmonies. Wooli shows off his explosive sounds and distinctive melodies in “Island”. 2018 was a breakout year for Trivecta, hopping on tours with Illenium and Kill The Noise, as well as playing a debut performance at Red Rocks Amphitheatre. "Island” reunites Trivecta with Wooli once again, following their big release “Falling” last year on Monstercat. The Nevve vocal collective had a banner year in 2018, with massive collaborations alongside Boombox Cartel, 3LAU, DROELOE, Madison Mars, Borgeous, and many more, all solidifying Nevve as one of the top electronic vocal projects in the world. With many promising collaborations slated for 2019 - led by “Island” - momentum promises to continue for Nevve’s space age sound.